You can help end the violence! 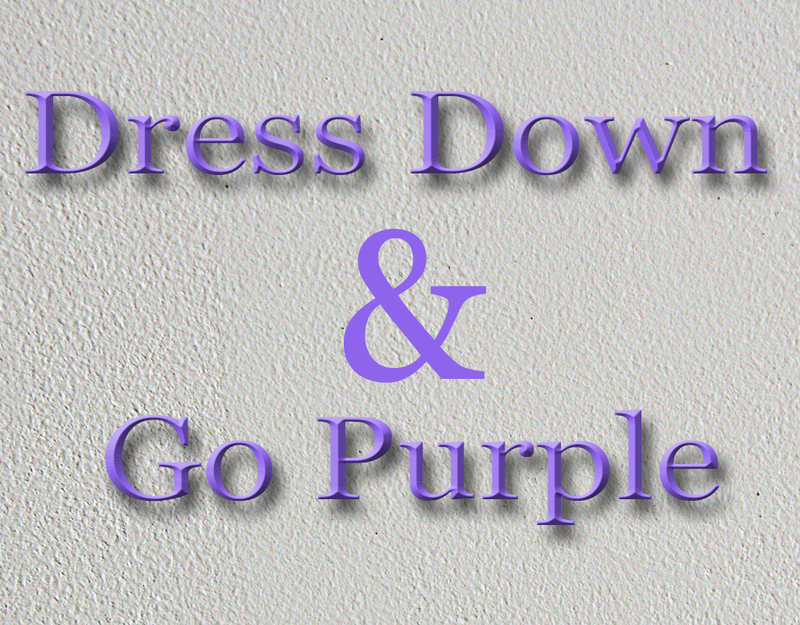 Join our “Dress Down and Go Purple” campaign and help raise awareness at your school, work, or place of worship. We’ll provide you with brochures, posters, warning signs cards, and handouts. You pick the day and encourage everyone to wear purple! Let’s get talking and take a stand – together, let’s end the violence!